Often, businesses come to us with one big issue. They’re manually syncing everything, from their inventory and pricing to their orders and tracking information. Not only is that hugely time consuming, it’s error prone too! If you choose to automate the processes of data entry, you’ll soon find you have a whole lot more time on your hands. Time which could be put to better use, by focussing on your customers, working on new marketing campaigns and managing the growth of your budding dropship empire. With Jetti, you can automate everything. And we really mean everything! Jetti enables you, as the business owner, to publish vendor’s products directly to your store. 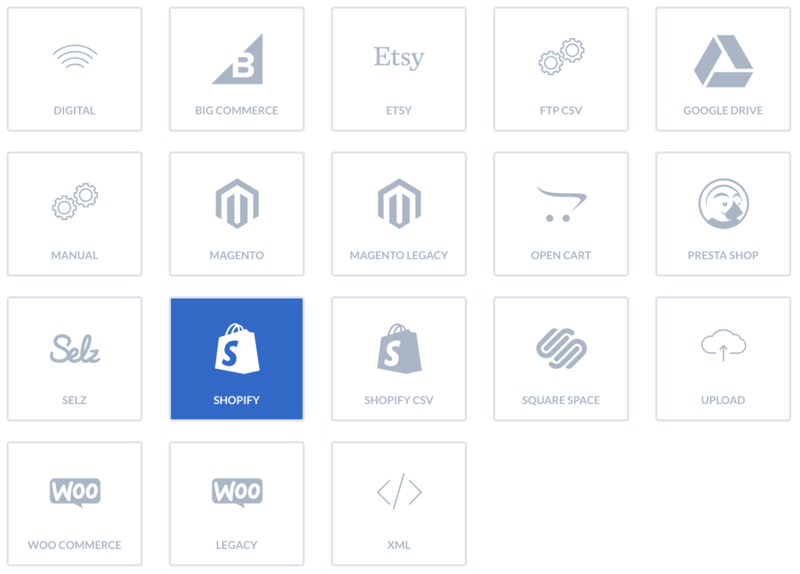 From there, inventory and pricing can be synced automatically. Orders are then placed directly in the vendor’s stores. Once your vendors have received automated orders from your store, they can ship the products your customers have requested, just as they would any other order. Even the tracking details are automatically synced to your store, so communication is clear and concise throughout the entire order process. That equals happy vendors, and happy customers too! Automation makes the process of syncing incredibly quick, and incredibly accurate too. Sometimes, jobs are better done by hand. But when it comes to data entry, we recommend you leave it to the machines! They call it human error for a reason, after all.